Remember putting together a portfolio that would not fit into a 2-ring binder? How about completing that last ½ hour so that you’d have the required 10 hours of service? If these questions ring true, then you graduated from the Hinds Raymond Campus Honors Program. We hope you will join us for our 20+ reunion on Saturday, April 27, 2019. The last time we gathered for a reunion was in 2008. It’s time to celebrate again! We want to see your families and find out about all of the exciting things you are doing in your careers. In fact, at our reunion, we hope to video you and find out how Honors helped you reach some of your college and career goals. After an almost 3-year period of renovation, Jenkins Hall is looking pretty spiffy. We’d love to show you around the newly-renovated Honors Center. 11:00 a.m. — 1:00 p.m. Honors has held many events in this lodge, located on the grounds of the golf course, just across Hwy. 18 from the main campus. We will have a bouncy house for kids, corn hole and other games. Enjoy a relaxing cookout and catch up with your Honors buddies. 6:00 p.m. — 8:30 p.m.
Continue the party at an adults-only event at the Iron Horse. We’ll provide heavy hors d’oeuvres with tea & coffee (cash bar), and you’ll provide the good stories. There’s no better time than right now to make your alumni status official! Phi Theta Kappa membership can truly help students afford that senior college degree. Non-competitive transfer scholarships for members who go to Ole Miss or MSU start at $8,000 for those last 2 years. At Delta State it’s free tuition and JSU offers free tuition plus room and board. However, many students find PTK membership to be very expensive. 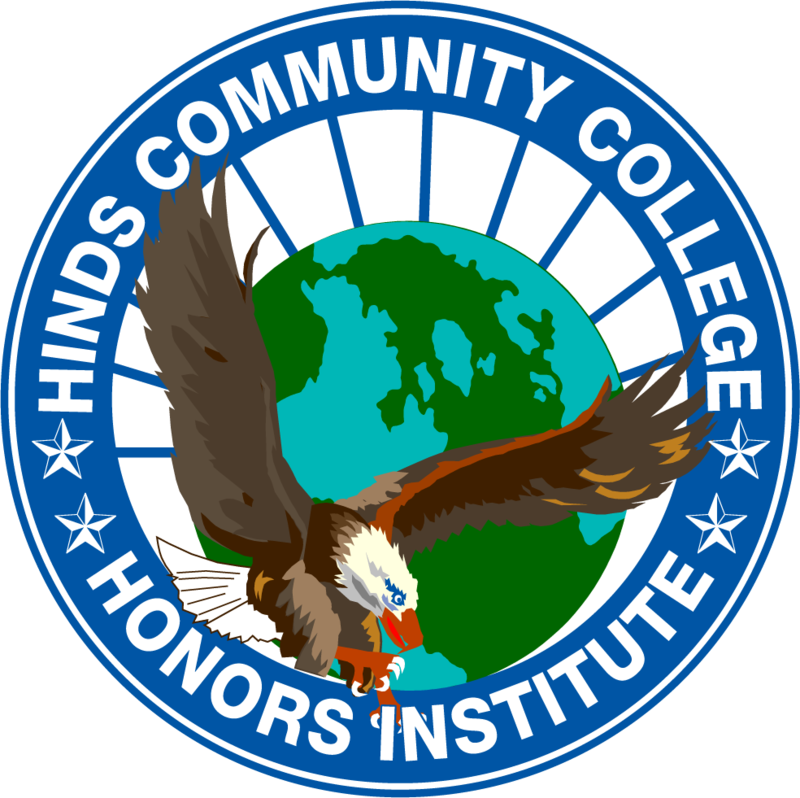 A tax-deductible donation to the Hinds Foundation can make PTK membership a reality for a deserving Hinds student (just like you used to be! ).